Microbiology is the study of organisms too small to see with the naked eye. Their small size means you can't go to a zoo or take a safari to study these creatures; you have to raise them yourself. Subculturing is one of the microbiological techniques that lets you raise them properly by transferring some microbes from one environment to another. Microorganisms are like any other organism. They eat, they breathe, they reproduce, they excrete. If you want to grow microorganisms, you need to provide an environment in which they can perform all those activities. Unlike providing an environment for your cat, the "house" and the "food" for your microorganisms are the same thing--a growth medium. Some growth media are liquid, others are semisolid gel. Liquid growth media are called broths, and gel-like media are called agars. The specific formulation of broths and agars can be adjusted to support general microbial growth or to optimize growth of a particular organism. Microorganisms are eating and excreting in the same growth media. 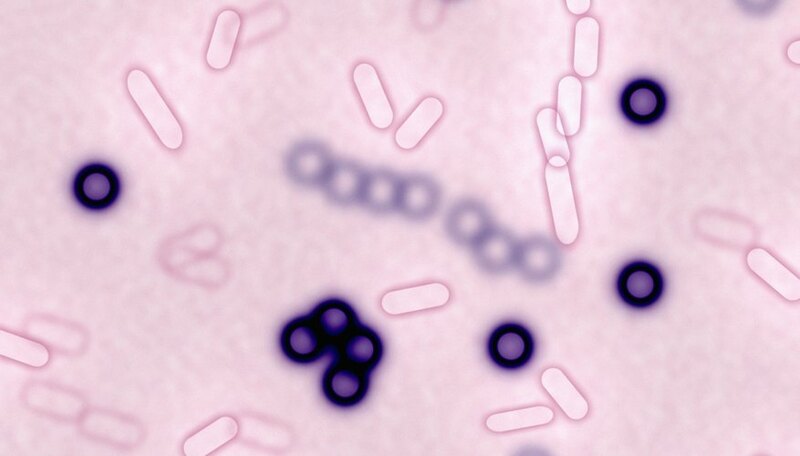 So microbes can make their own environment less suitable for supporting their growth. That's one reason to subculture: to transfer a few microorganisms from an old, partially contaminated medium to a fresh new medium with plenty of food and no waste products. This type of subculturing is simply to keep a cell line healthy. You remove a very small percentage--a subsample--of an existing population of cells and put them in a new medium where they can thrive and procreate. Many real-world samples will contain several types of microorganisms. To properly identify the organisms within a sample, you need to isolate the different types. Imagine, for example, you have a broth with several types of organisms. You sample the broth with a tool, such as a thin metal ring called an inoculation loop. You then transfer the microorganisms you've sample to an agar growth medium. That's the first step in this subculture process. By using a specific technique you can spread the microorganisms more thinly as you progress across the plate. Ideally, you end up spreading the microorganisms so thinly they form tiny, distinct colonies on the agar plate--each sourced from one single microorganism. 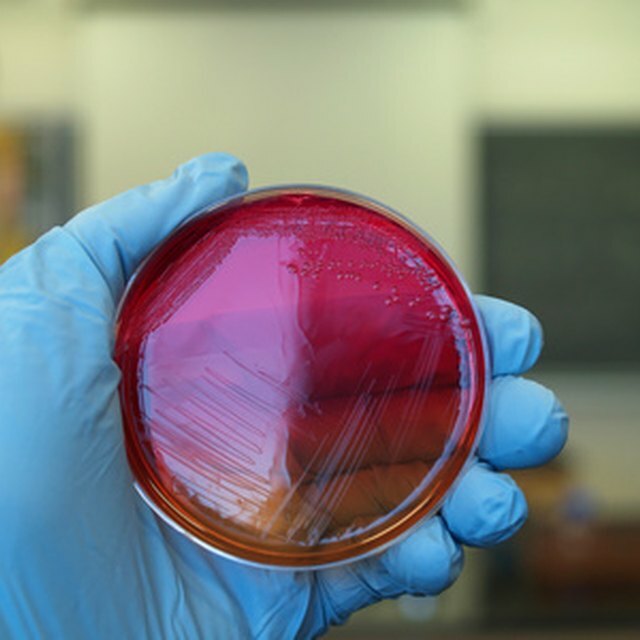 If you have produced an agar plate with distinct, identifiable colonies, you can them subculture again--this time, sampling microbes from only a single colony. If you were to transfer that subculture to a broth medium, for example, you would end up with a broth containing only one type of organism. You could then grow enough of that particular organism to have a population on which you could perform tests. If you subculture every distinct microorganism colony you would end up with isolated populations of each type of organism present in the initial sample, and you have the ability to study them in detail. Gaughan, Richard. "What is a Subculture in Microbiology?" Sciencing, https://sciencing.com/subculture-microbiology-18486.html. 20 July 2018.